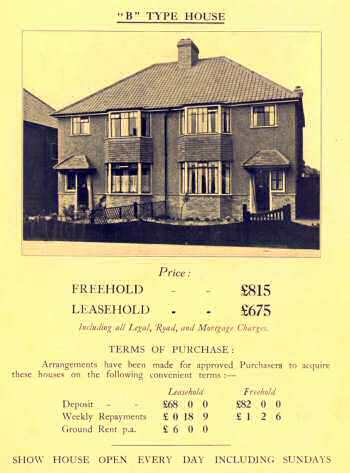 An advertising booklet for new houses on the Kidbrooke Park Estate, which was built on land south of Shooters Hill Road. 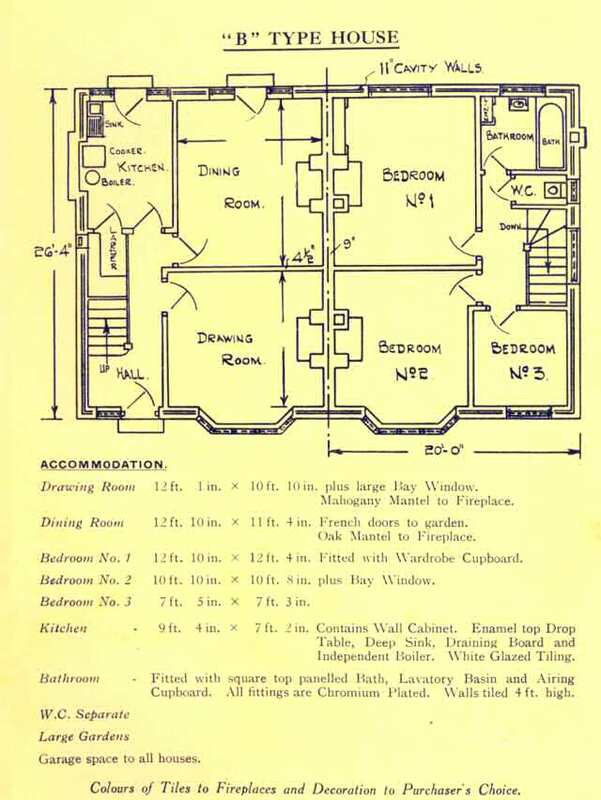 The Estate included Wricklemarsh, Begbie, Harraden, Merryman and Weyman Roads. 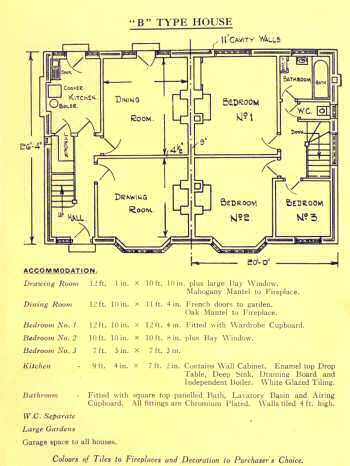 The first two images provide details of a "B" type house. Published by Kidbrooke Park Estates Ltd, c.1935.